Metro Garage Services are a genuine Australian-owned and managed company. Our clear focus on customer focus service has earned us the unreserved trust of families all over Sydney. When it comes to our services, we provide on the spot installation, service and repair of all major garage door opener and remote control brands. Our service staff are highly motivated, trained, and experienced to successfully and efficiently handle any type of garage door problem. Installation, maintenance and service of all major brands, including fully guaranteed products and expert advice are something every customer can expect from us. We’re here for you! Metro Garage Services specialises in garage door service and repairs in Sydney. 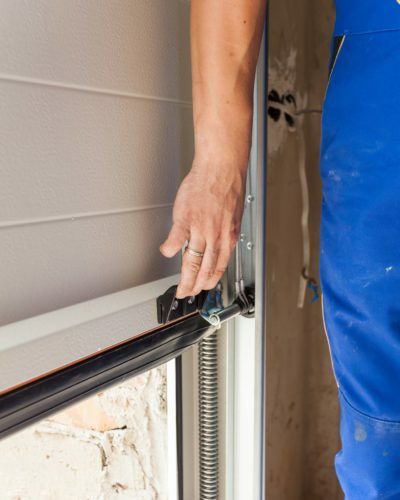 We offer servicing for all major garage door types, such as roller doors, sectional/panelled or tilting doors. We also cover all repair work associated with all major brands of garage door motors and openers. In most cases, we are able to repair or service your garage door on the spot. Not only can we service your existing automatic garage door, we also give you a quick quote on adding an automatic garage door opener to your existing garage. Being able to access your property with a remote garage door opener isn’t a luxury, but rather the 21st century necessity. You already have a smartphone and a smart TV, do you really need to get out of your car each time to open/close a garage door? Find our more about upgrading to an remote controlled garage door opener or view our range of Merlin garage door motors. Metro Garage Services installed a remote controlled motor for my garage door. Now I don’t have to get out of the car in the pouring rain to shut the door behind me. Thanks Adel. Thank you Adel from Metro Garage Services for coming to the rescue! My garage door wouldn’t close. Adel arrived soon after I made a call and was friendly and knowledgeable and fixed my problem in time for me to fetch the kids from school. I want to thank you for the new garage door openers for me and the missus. 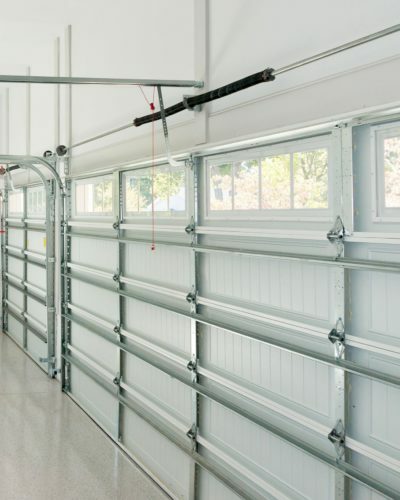 Since you serviced the garage door, it’s working smoother and quieter than ever. Service was fast and friendly. I am recommending Metro Garage Services to all my friends.